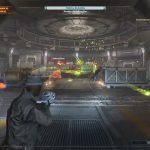 The game is also available on Xbox 360 and PlayStation 3. 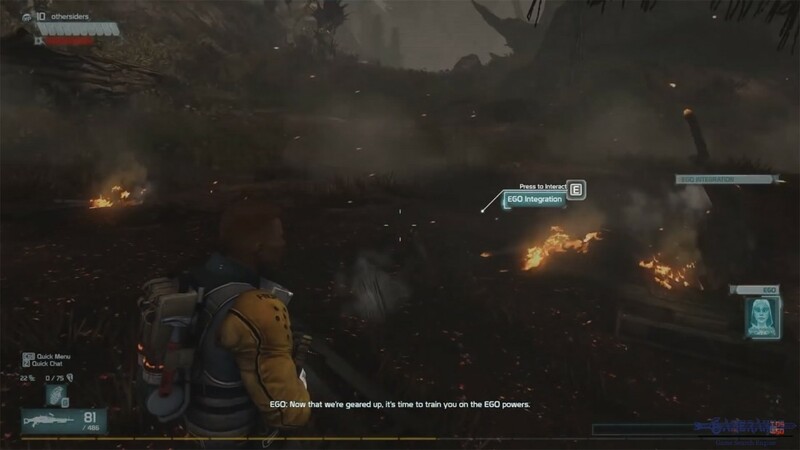 Graphics of the game are very good. We like the storyline of Defiance. PvE and PvP is fun. Customer support is not that good. 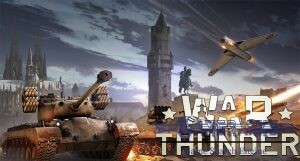 There are many complaints about the support and gameplay on Steam in recent months. 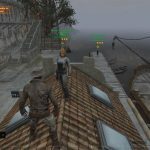 There are not much online players on the game and this damages to player community. 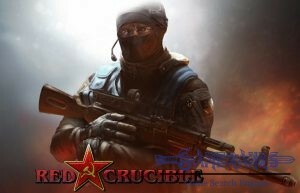 There are cheats on PvP of the game. There are lag issues on the server. 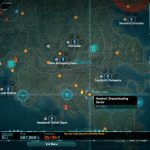 There are too much bug reports about the game. 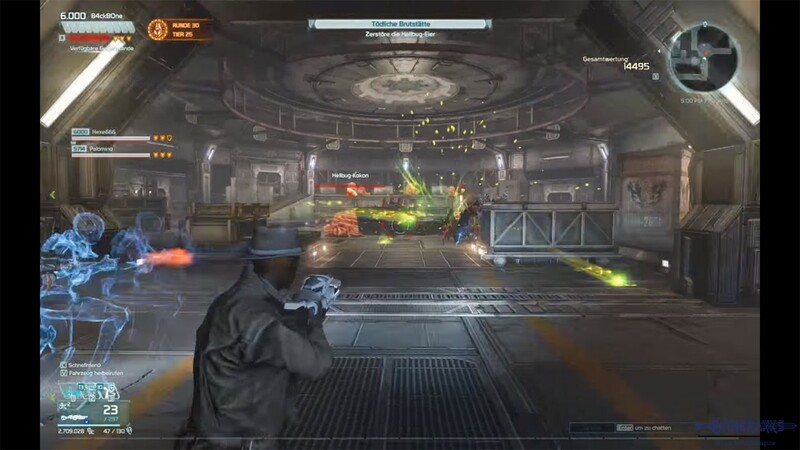 Defiance is an action sci-fi third person shooter game. 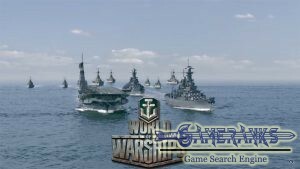 The game is available on Steam and the official website of the game. The game has taken mixed reviews recently. 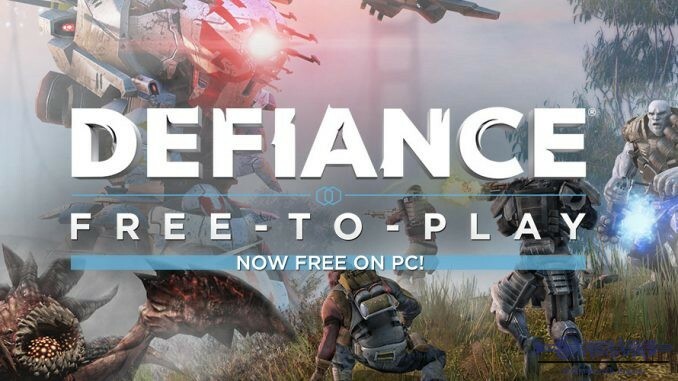 Defiance especially got negative reviews after the game turn into free to play from a paid game. 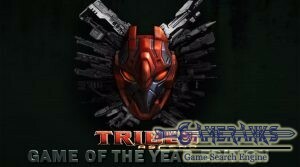 The game has been published Trion Worlds which has already published of Rift. You don’t need to select a race or a class to begin to the game. 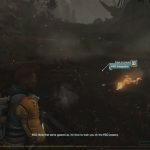 You only need to set your appearance and then begin to the game on Defiance. However you can still choose your weapon after you start to the game. 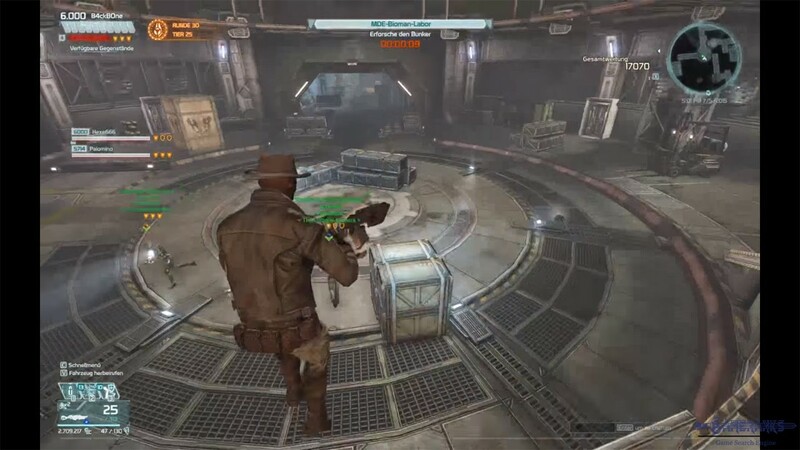 You will need to fight against your enemies with third-person screen on the game. 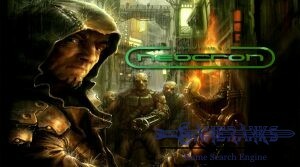 One of games genres is already third person shooter. 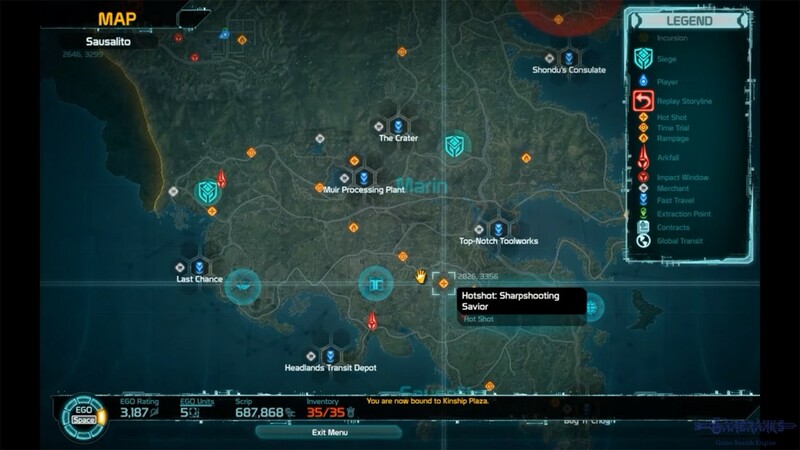 There will be a useful tutorial for you at the beginning of the game. 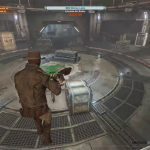 You can get more information about game tutorials, game play and game tips with the video below. Here is the video for beginners of Defiance. You can learn more about the game play with that and you will learn about the controls. You can find more at Unfair channel on Youtube about Defiance. 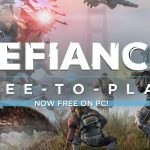 There are very informative videos with nice reviews about Defiance.